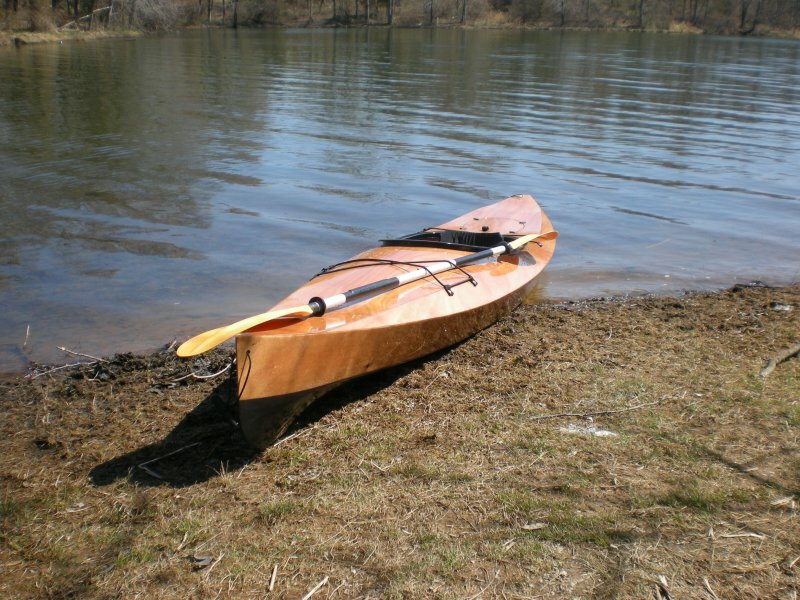 This Wood Duck 12 kayak is the first boat that Rich Schmidt ever built. 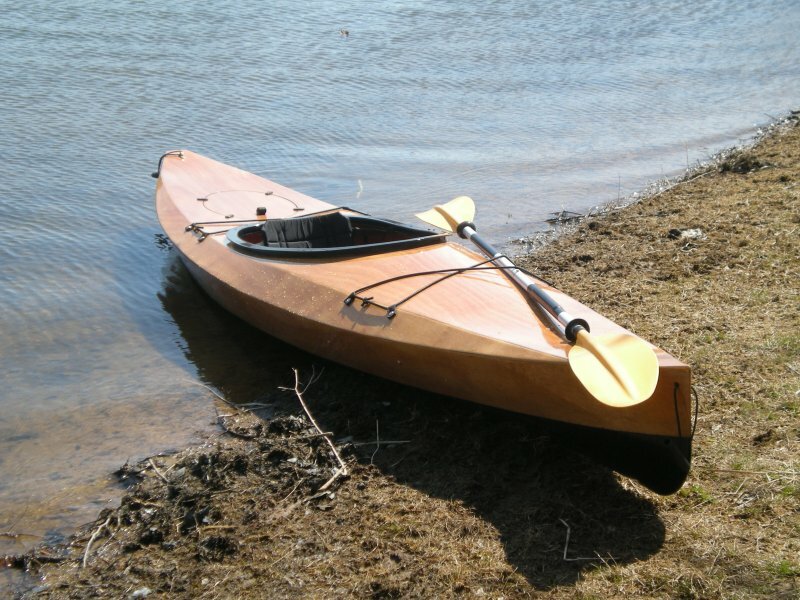 He built it for his wife and launched it in early spring. Rich started with a kit from Chesapeake Light Craft. 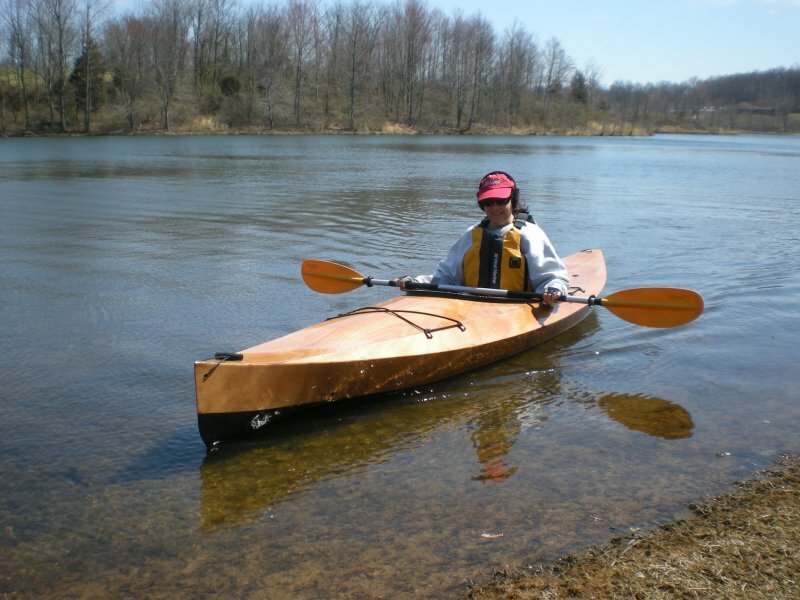 His wife enjoys paddling the kayak near their Maryland home. 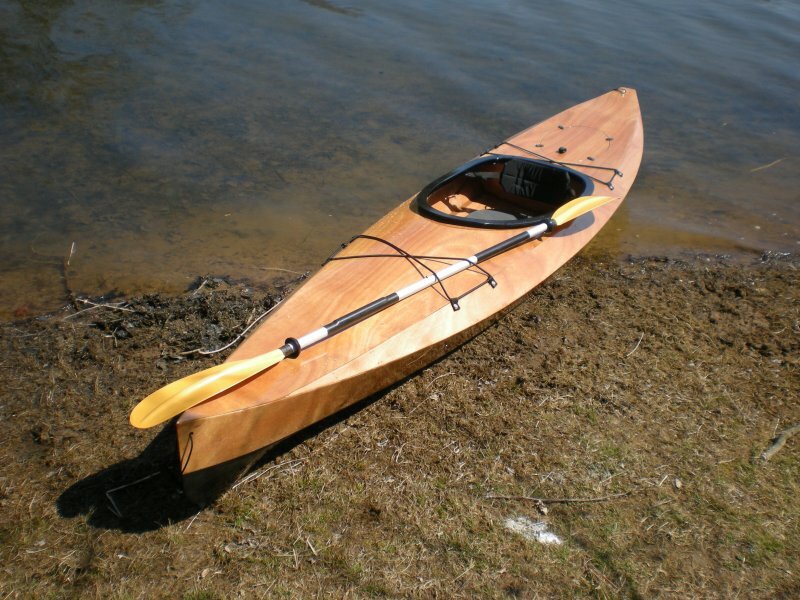 Rich has already started on his next boat, a CLC Shearwater Sport.